Veethree manufacture a range of Engine Monitor (EM) units pre-loaded with our Engine Monitoring software to deliver standard engine parameter data with our rugged colour and monochrome displays. With options of 2.3” up to 7” screen sizes giving flexibility both in terms of choice of model and budget. CAN™ Displays are pre-loaded with our CAN™ Engine Monitoring Software which receives and displays J1939 engine and transmission data, including common Tier4 parameters, with active alarms (from DM1) & NMEA 2000 data, where supported. The EM software includes typical functions used in the Marine & Industrial sectors, offering user selectable icon based display layouts; including a comprehensive multi language text based fault warning and acknowledgement system. Available with the CAN 355 & 700 displays is a self configurable version of the software. The Configurable Engine Monitor (CEM) allows the distributor/OEM to make changes in gauge layout, colours, units of measurement and branding to give greater flexibility. 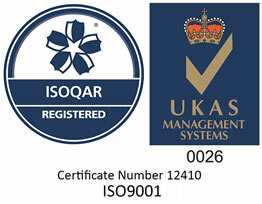 The Engine Monitor range is sold to OEMs as a white label solution or via our Distributor Partners. Tailored for Marine use with IP66 & IP67 models, the EM software supplied includes typical functions used in the Marine sector, offering user friendly selectable icon based display layouts (gauge, numeric, graph or bar) and includes a comprehensive multi language text based fault warning and acknowledgement system. 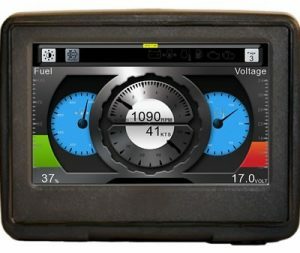 Our rugged engine monitors display critical engine data typical to agricultural, construction and industrial applications. CAN™ Engine Monitoring Software receives and displays J1939 engine and transmission data, including common Tier4 parameters, with active alarms (from DM1), where supported.